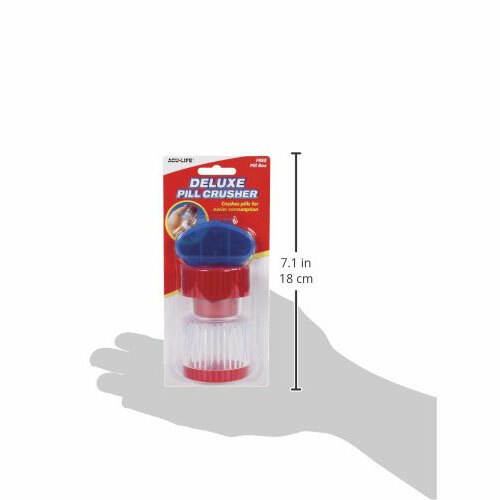 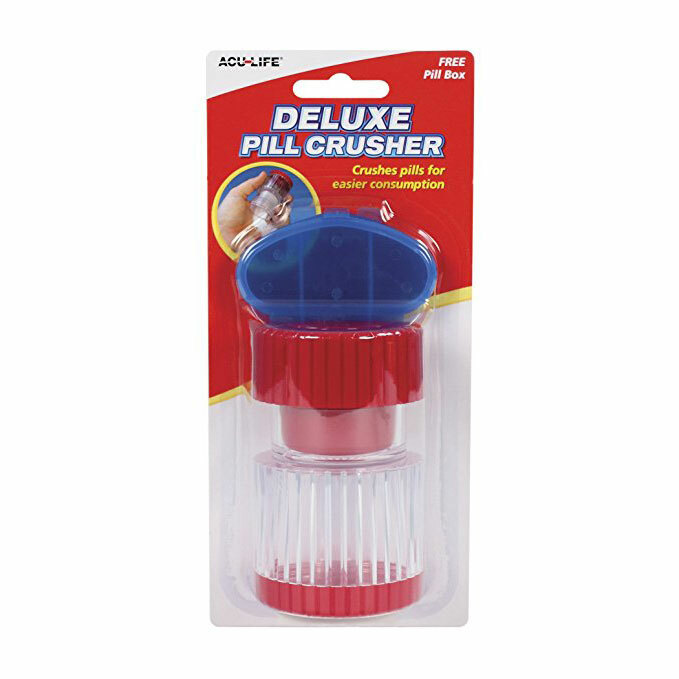 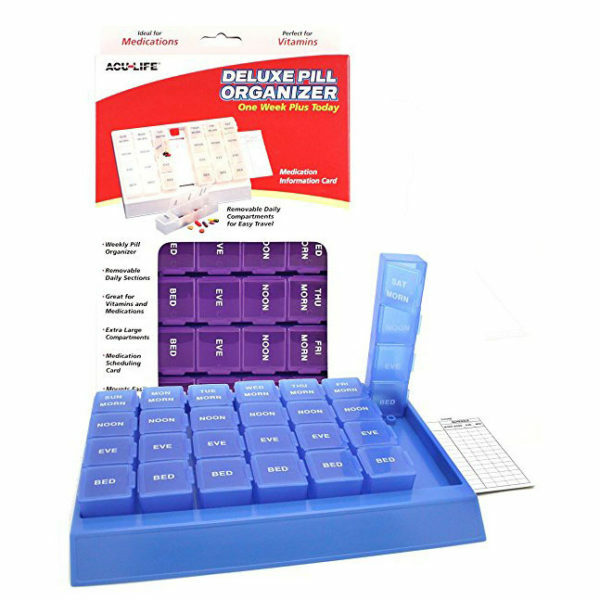 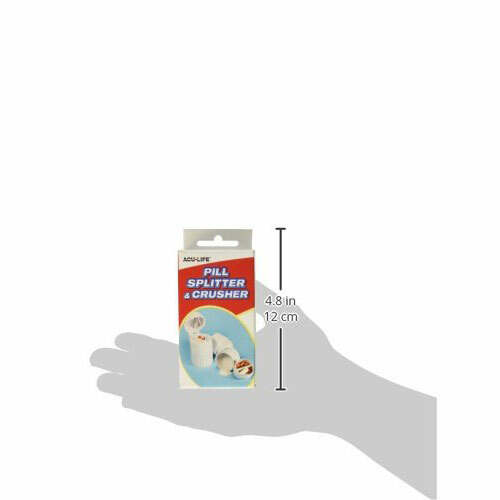 The Deluxe Pill Crusher crushes pills for easier consumption and includes a bonus pill box. 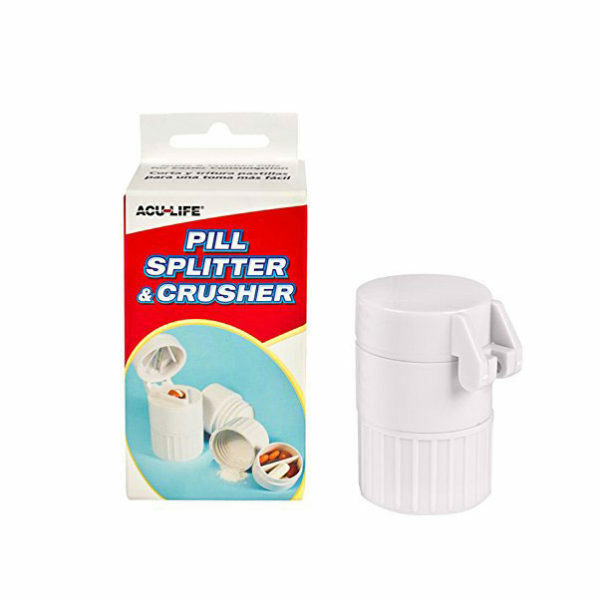 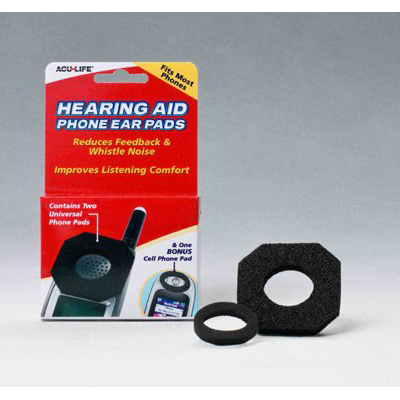 Our popular crusher effortlessly turns tablets into powder, making it easier to take medication. 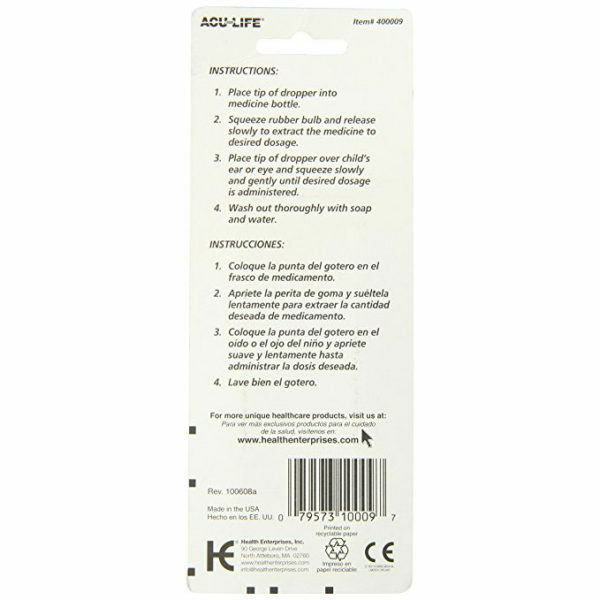 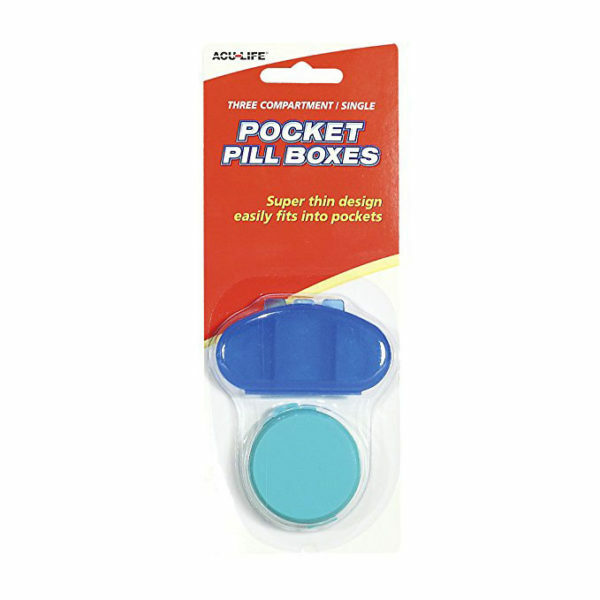 The super slim kidney shaped pill box has three compartments for storing and snaps firmly shut. 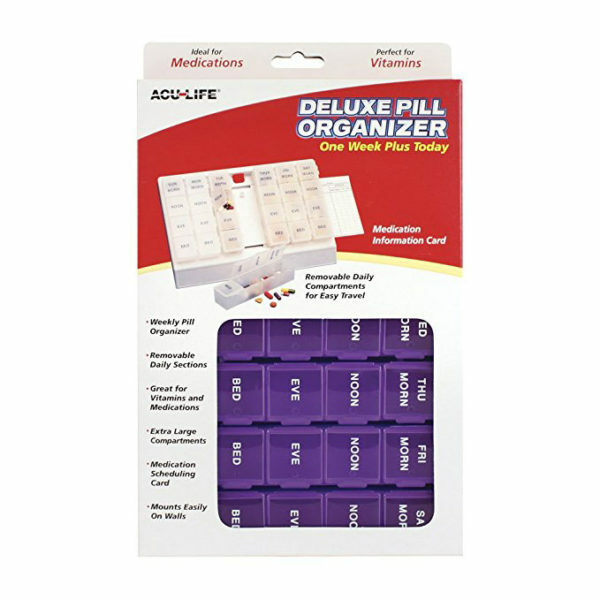 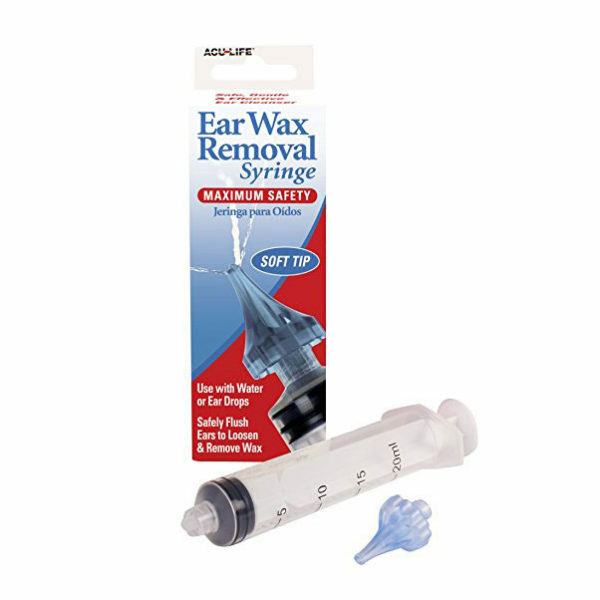 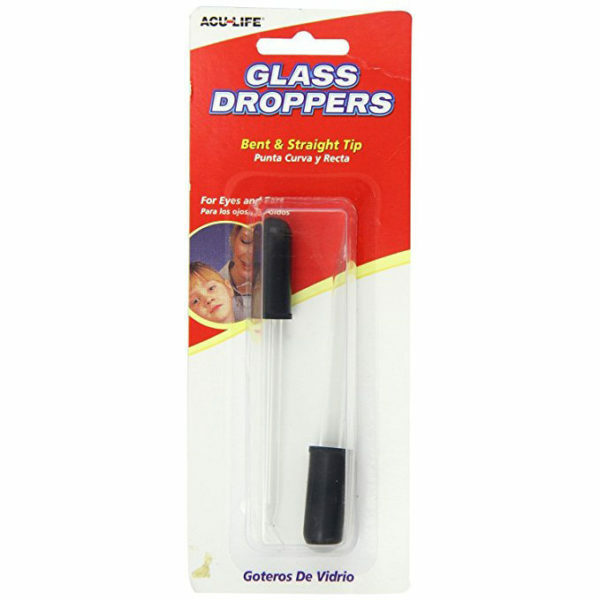 Perfect for crushing and storing medications for pets, too.